Looking for a birthday party with a difference? Want something to celebrate a special occasion? 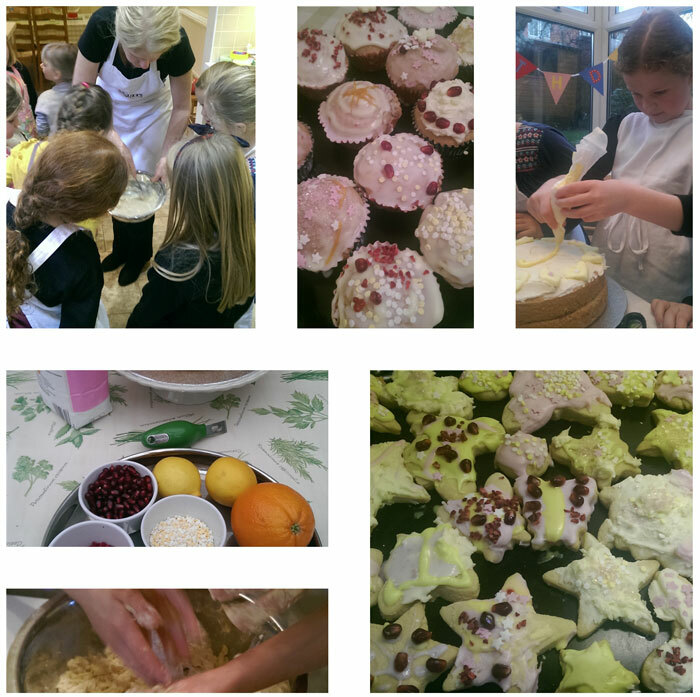 Your child and a group of their friends can take part in a practical cookery session in Lizzy’s purpose built kitchen. Each party lasts 2½ hours. Allow 3 hours for arrival and collection time. A parent/carer of the birthday girl or boy is requested to stay for the session. Price £185 for up to 8 children. Includes tuition, ingredients, and soft drinks. Also includes party invitations and a small birthday cake, which we will decorate during the party. Party bags are provided, they include a recipe booklet, a cookery gift, and some of the food the children make to take home. Italian theme - make a pizza from scratch with fresh tomato sauce, dough and toppings. Enjoy bruschetta, garlic bread or spaghetti. Baking - bake chocolate brownies, cupcakes and shortbread. Have fun decorating your bakes. Special diets can be catered for, e.g. gluten free, dairy free. If you would like to make a booking, please contact us for availability. Lizzy will discuss your choice of menu with you. Details of allergies and special dietary requirements need to be given at the time of booking. A deposit of £50 is required at the time of booking. Full payment is to be made three days before the party. Drinks will be served on arrival. We will then commence cooking. The session is a mixture of adult demonstration and practical hands on cooking. Tasting takes place throughout, with lots of time to sit down and eat the food made. "Thank you so much for our daughter’s party, what a special day! Everyone had such a lovely time and we’re still talking about it."